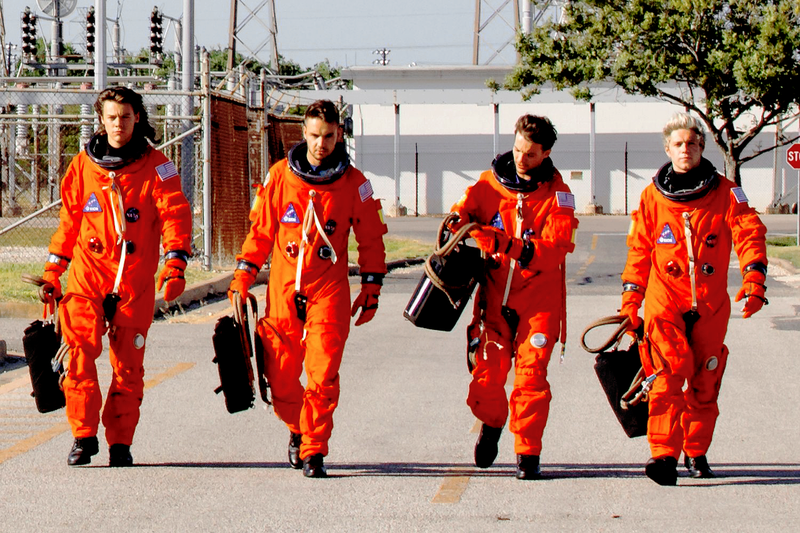 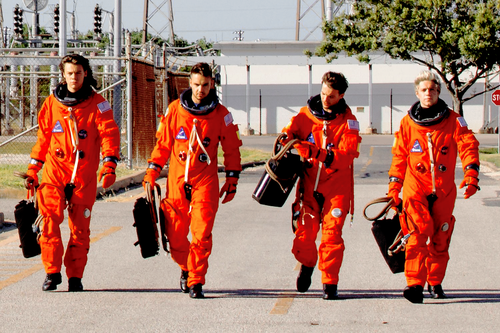 Drag Me Down. . HD Wallpaper and background images in the isang direksyon club tagged: photo one direction 1d liam louis niall harry drag me down.